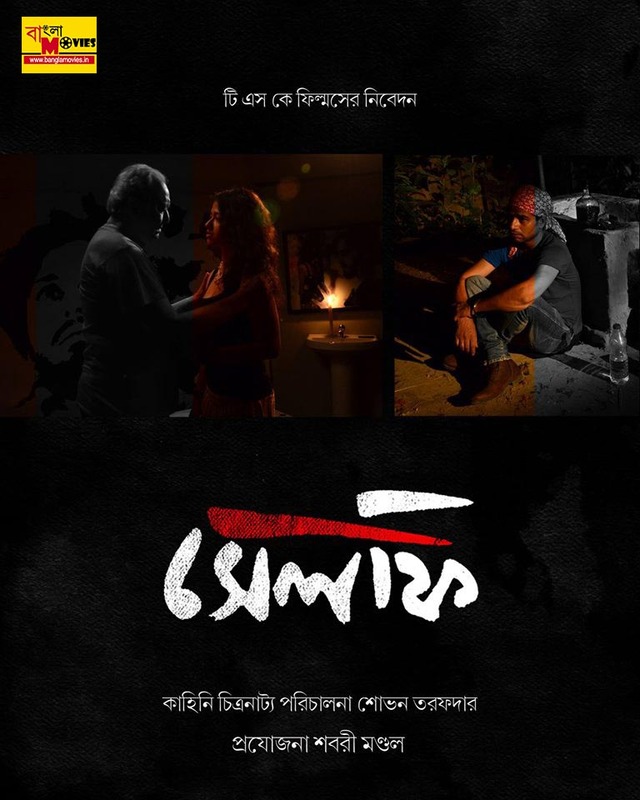 Soumitra chatterjee, Anindya Bannerjee, Sohini Sarkar, Dola chakrabarty, Mir Debapratim Dasgupta. Production Company : T.S.K Films. Selfie is a film that portrays the multi-dimensional relation between a hero and a commoner. Soumitra Chatterjee, the iconic personality of Indian cinema comes across a guy who is his namesake. The second Soumitra Chatterjee is jeered at by people at different stages of his life. Worse, his fiancé seeks in his presence traces of the iconic Soumitra Chatterjee. 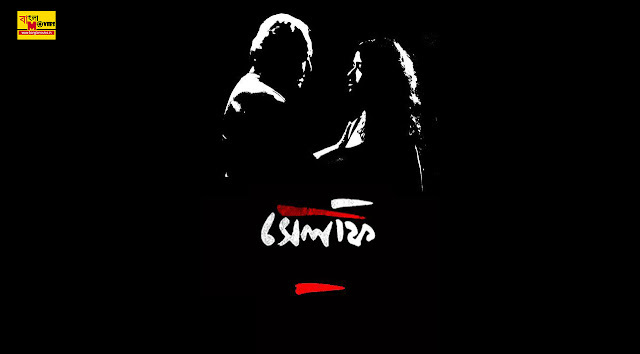 His only solace remains in his own ventriloquist persona.Simultaneously, the legendary Soumitra Chatterjee meets the girl who happens to be young Soumitra's love interest, but secretly pines for the old and famous Soumitra. The famous Soumitra has a bizarre dream in which this girl appears in a reality show called The 'BIG BOSS'. He talks about this show in a television interview. The finale is a complex web of fantasy and reality involving these three protagonists.